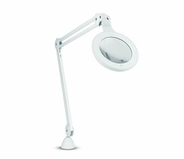 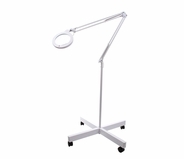 A facial magnifying lamp is an essential piece of equipment for estheticians and dermatologist, as well as other medical professionals. 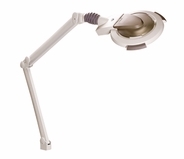 Facial magnifying and infrared lamps provide skincare specialists with an up close view of a client�s or patient�s skin. 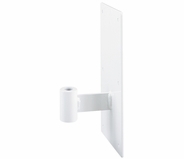 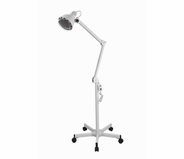 Accuracy is critical when you're providing any kind of skin-care solutions, be it in a salon or a doctor�s office. 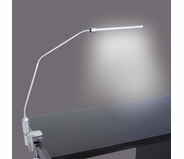 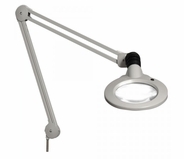 That's why so many professional offices use the professional magnifying and infrared lamps available at MassageTools. 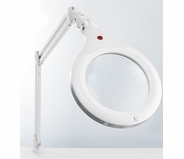 A facial lamp with magnification is a specialty product that is most commonly used in the skin-care and medical fields to provide an up-close visual of the skin or certain areas of the body. 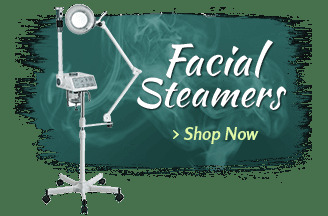 Whether it's a dermatology office, a salon, a day spa, a medi-spa or a plastic surgery practice, it's important to be able to take a detailed look at any skin issues that are being addressed. 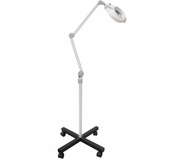 These magnifying lamps for estheticians and healthcare providers offer exceptional clarity on even the smallest areas of the skin. 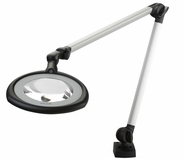 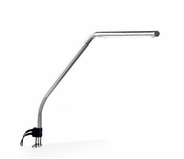 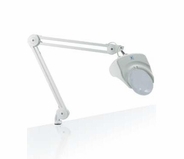 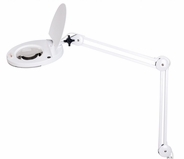 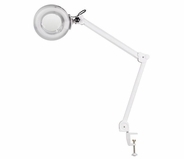 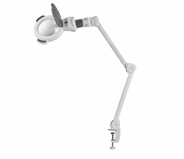 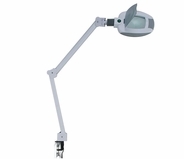 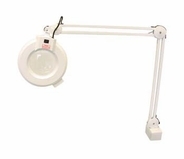 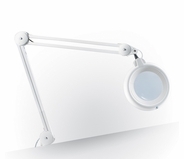 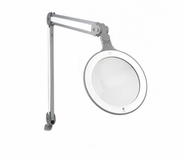 MassageTools offers a number of magnifying lamps with different features that target certain needs, from basic magnification to items like the esthetician magnifying head lamp, allowing estheticians and healthcare professionals to pick the ideal magnifying lamp to suit their needs. 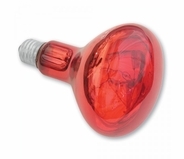 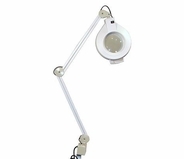 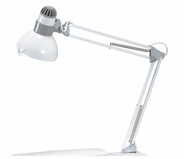 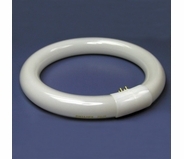 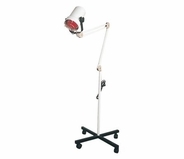 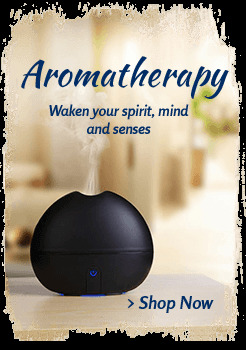 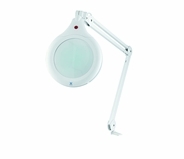 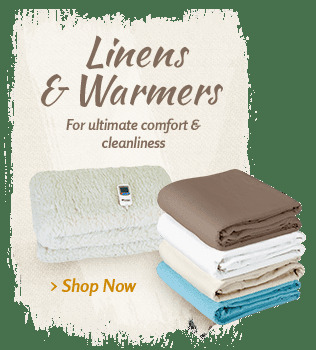 MassageTools also carries a wide selection of infrared lamps. 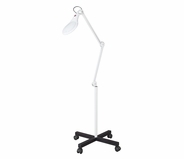 Infrared lamps are often used by both massage therapists and physical therapist to provide safe heat to certain muscles as a part of muscular therapy. 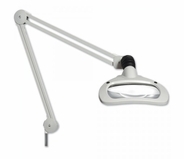 Regardless of your magnifying needs, MassageTools has the facial magnifying and infrared lamps you need to provide the best care for your clients and patients. 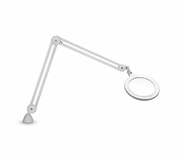 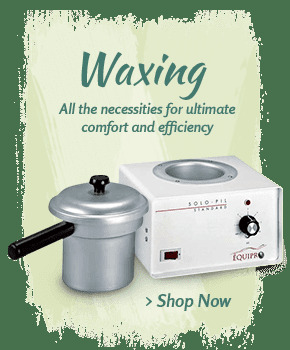 If you aren�t sure which magnifier is the top choice for your office or salon setting, consult one of MassageTools specialists. 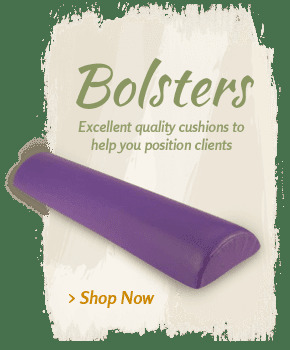 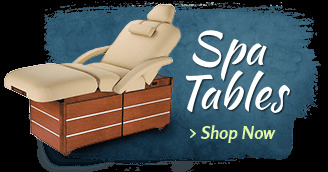 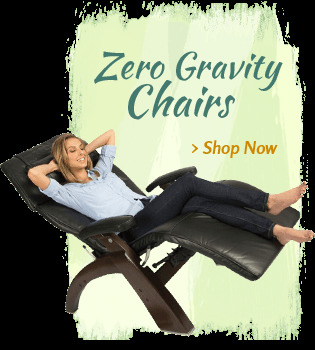 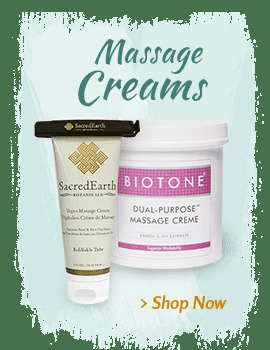 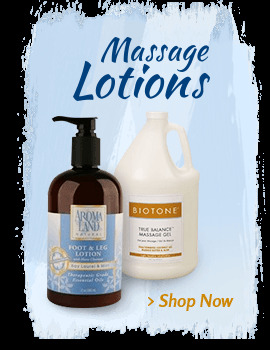 They have an extensive knowledge of the professional massage and physical therapy equipment available.